Brass Square Head Plug - Maintenance Products Inc.
Hi-Flow brass square head plug pipe fittings are made from high quality UNS CA-360 brass bar. Typical application: grease, fuels, refrigeration, instrumentation and hydraulic systems. Pressure and Vibration: Operating pressure up to 1200 psi and fair resistance to vibration. 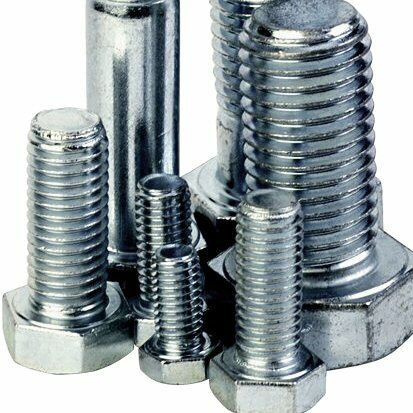 Used With: brass, bronze and iron pipe. Advantages: dryseal pipe threads. Large range of sizes and configurations. Conformance: Meets ASA, ASME and SAE specifications and standards.